The following note below is from Lee Backulich. He helped provide some of these new manuals and information. He has a lot of experience with Hardinge machinery, and he has collected a lot of parts and machines over the years. He is offering to sell parts, and we are going to be including this note from him with every Hardinge manual we ship out. “My name is Lee Backulich. I sell Hardinge and Delta Rockwell parts, tooling, and accessories. Some parts are used. Some parts are new old stock. In Hardinge I have some parts for HLVH, HLV-BK, and HLV. Some parts for TL, T10 commonly referred to as a split bed tool room lathe. 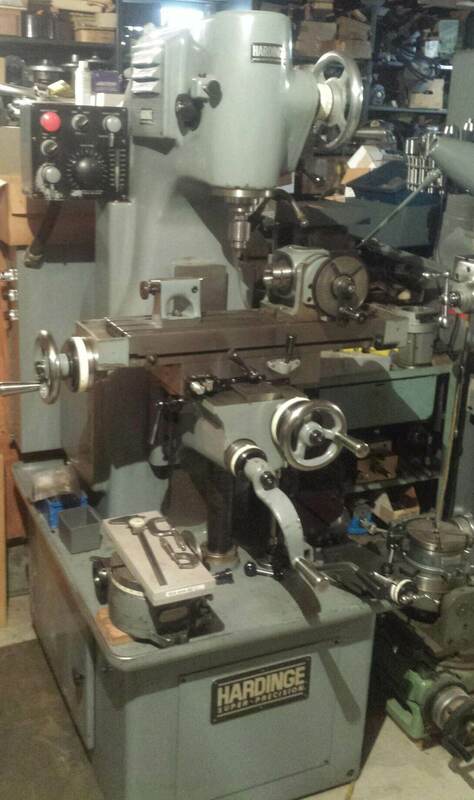 QC or Cataract 5C tool room lathe (very old) 1910 through 1937. Tooling and accessories for TM and UM horizontal mill and BB2V small vertical mill. I have Hardinge HC chucker tooling, DSM59 turret tooling, also bed turrets, production cross slides and tailstocks. Far to many items to list. Prefer phone call Monday-Saturday 7AM – 10PM EST. 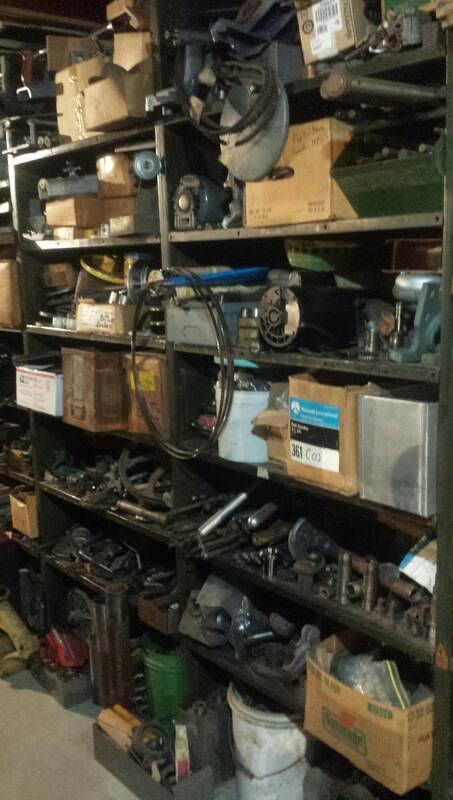 Lee is also interested in anyone with an original Hardinge TL lathe parts or operator’s manual. I love the mill in the middle picture, just the right size for this old cripple in a wheelchair. And a better made one won't ever be found. That's a garrantee . Thanks I never new they made one like that, those machines are always out of my reach, I've never been able to either save or have enough when Id see one for sale, but I've never seen one like that one.